Sabotage Reviews is delighted to be moving to Birmingham for the 2019 festival and awards event. Given this upcoming move, it only seemed right that we looked to shine a brighter spotlight on everything that Birmingham has to offer. 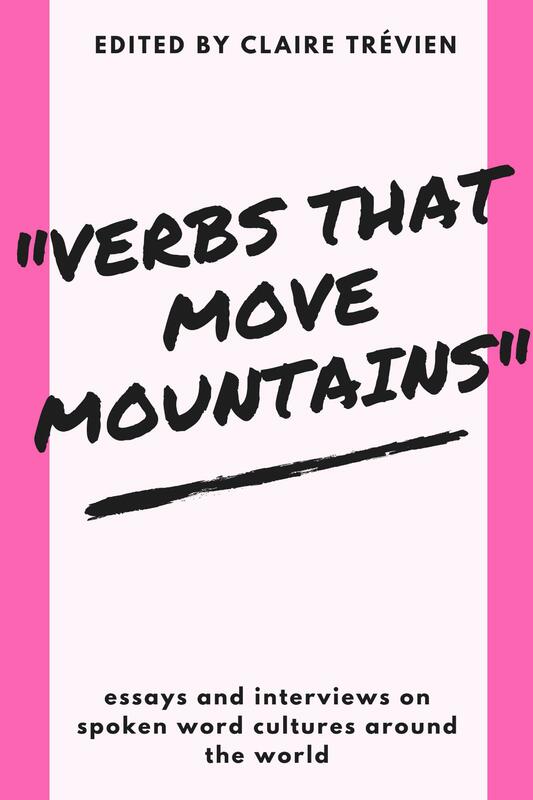 In a bid to achieve this, we started our search for a Spoken Word Editor based in Birmingham, to provide and commission reviews for the various poetry and spoken word events that taken place around this glorious city. After many, many query emails, we’re delighted to announce our new Spoken Word Editor for Birmingham as the talented Hannah Ledlie! Originally from Edinburgh, Hannah is a final year English and Creative Writing student at the University of Birmingham. 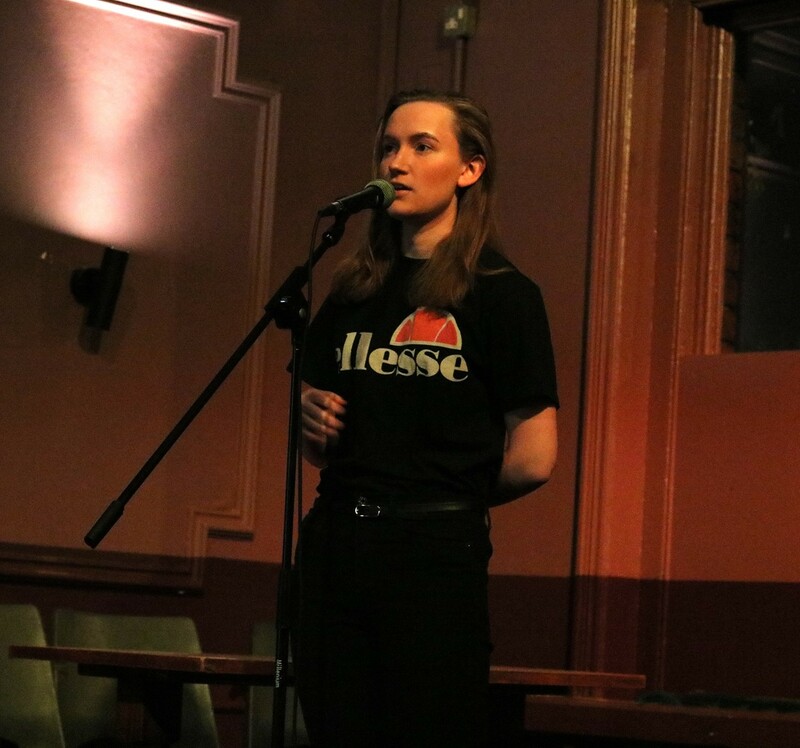 In 2018, she helped the University of Birmingham’s slam team come first place at UniSlam, and in 2017 the team represented the UK at the College Union Poetry Slam Invitational in Chicago, where they won best group piece for Hannah’s experimental soundscape poem, ‘Phone Call’. In 2015, she was shortlisted for the BBC Young Writer’s Award. 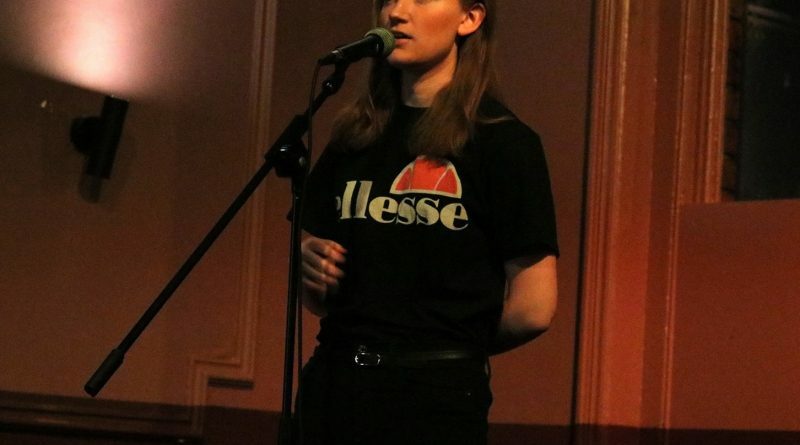 Hannah has performed at nights across the West Midlands including Howl, Spoken Trend, and Funkenteleky, and she is now a member of Second City Poets, who will be performing their debut show, ‘Playground’, at the Verve Poetry Festival 2019. Birmingham is where I wrote and performed spoken word for the first time. Any fears I had about the reaction quickly evaporated as I was met with kindness and encouragement. Not only is this city full of talented and innovative poets, it’s also full of bloody lovely ones. I am delighted to become Sabotage’s Birmingham Spoken Word Editor, for I see it as a chance to promote and represent a community which is both brimming with established talent and consistently welcoming to new voices. I also look forward to facilitating critical discussions about the work coming out of Birmingham, because I believe the best way for a community to grow is for it to examine and challenge itself whenever possible. We’re delighted to be welcoming Hannah to join the Sabotage Reviews family, and we’re excited to see what she’ll show of us of the Birmingham Poetry scene ahead of our own move there this year.